Lately I've been using my Young Living Essential Oils for seemingly everything! I'm so excited about them because they work! I no longer have to take advil when I have a headache, sudafed when I have sinus pain, and so much more. Instead, I just grab my oil bag, apply the correct oil and within minutes, I'm feeling better and on my way to feeling normal again. The best part of it for me is that they are also safe for the girls! Zoelle, at age 6, can easily and safely apply oils to herself and her sisters before bed, or even during the day if needed. In fact, she takes care of also filling up my diffuser and picking out what oil we are diffusing for the day! I have no fear of any of the oils hurting the girls as there are no chemicals in them! 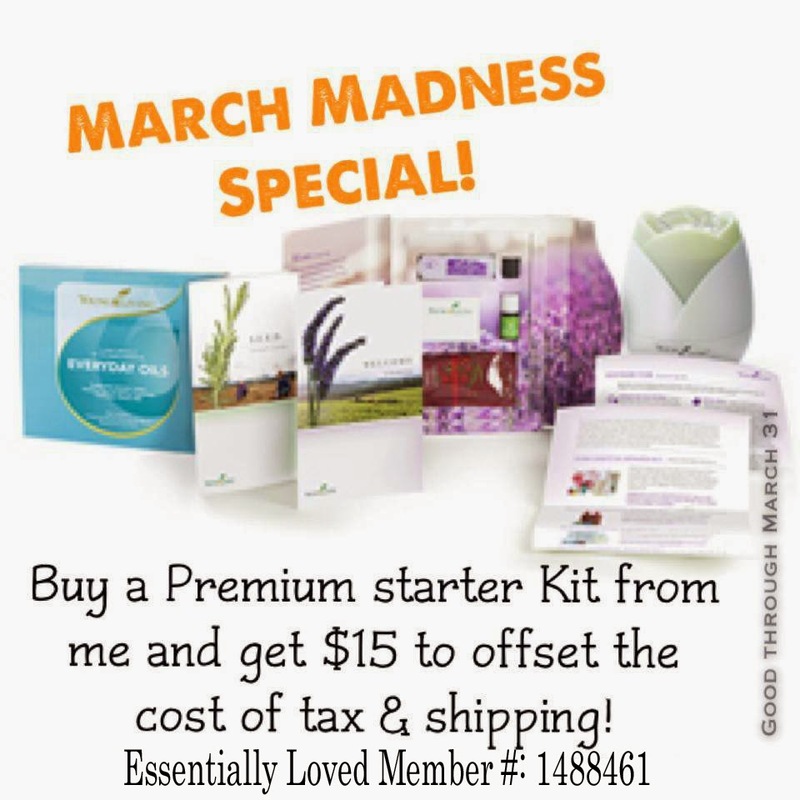 I'm so passionate about these oils and how beneficial they can be to any family, that from now until the end of the month, I'm offering a March madness special. 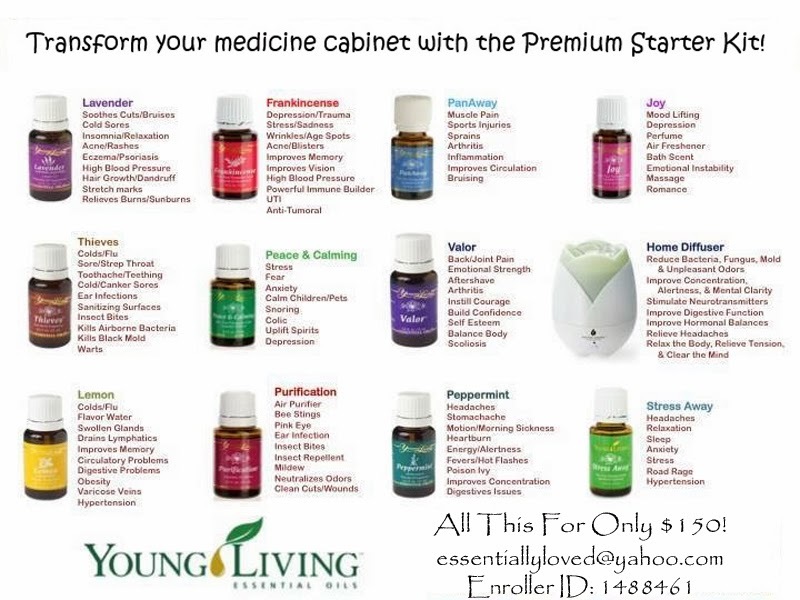 All you need to do is purchase the Premium Starter Kit from me, e-mail me at essentiallyloved (at) yahoo.com giving me your name and letting me know you ordered, and once I confirm it, I will Paypal you $15 right back to your account! Don't know me personally? No big deal! You don't need to! Don't live near me? No problem! I can still help you and answer any questions you may have about your new oil purchase! Interested in making this a business? I can help you there too! It doesn't matter where you live or even if you know me, if you want to start a business with Young Living, and/or use these oils yourself, I am here for you! What exactly is in the kit? I'm glad you asked! The Premium Kit contains 11 oils, a room diffuser, samples of a few essential oils, samples of Ningxia Red, and informational material. It is a fantastic deal! Ready to order? Great! 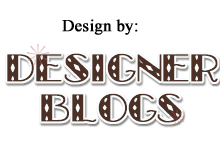 Get started right away today by following the instructions listed in this post! I'd love to have you be a part of my team and on your way to natural, healthy healing!